Located on three miles of stunning beaches along peaceful Gulf waters, the Ritz-Carlton Naples beachfront hotel provides sophisticated suites with beautiful views from their private balconies. 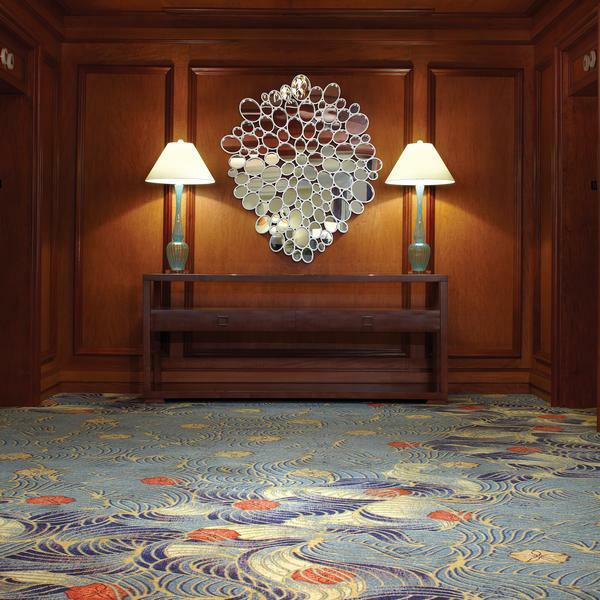 The hotel offers seven innovative dining experiences and an exclusively luxurious world-class spa, featuring over thirty treatment rooms, and a first-class fitness center. The hotel also features various outdoor pools and beach activities, along with a wide selection of water sports. 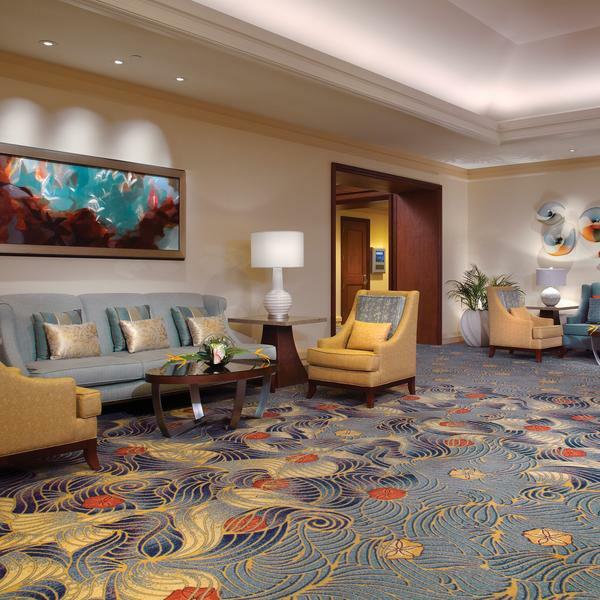 In 2013, the Ritz-Carlton Naples had the honor of being named in Condé Nast Traveler’s 2013 “Gold List” and Travel + Leisure's “World’s Best List” 2013. 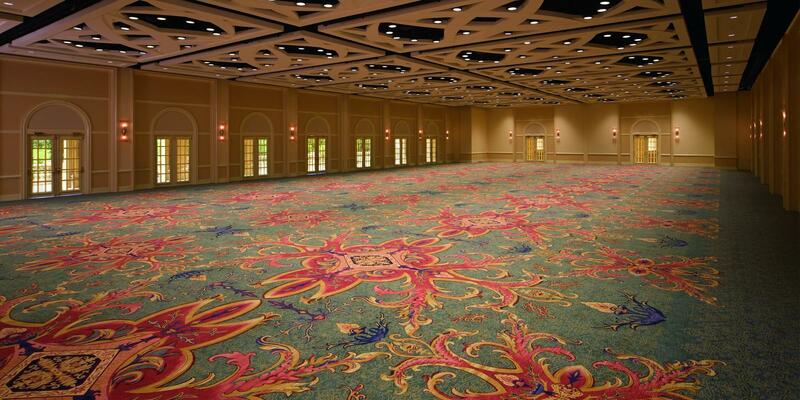 Brintons was selected to provide carpet for the Ritz Carlton Naples Prefunction and Meeting Rooms. 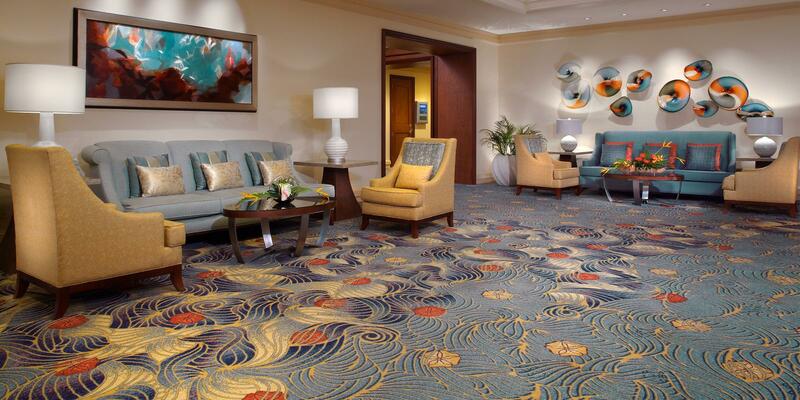 The concepts presented by TVS Design was an elegant perspective and presented a fantastic challenge.It was our goal to capture their hopes of the "sea life" that surrounded the property but with a modern twist. 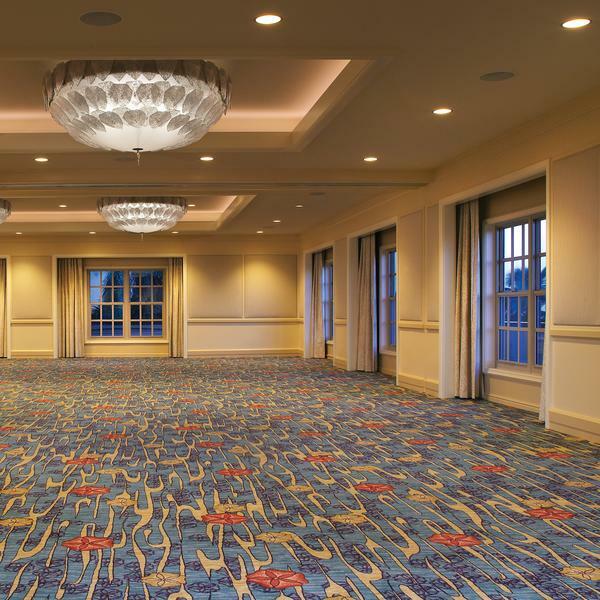 Using a beautiful twenty-four color palette, High Definition Weave, enhances an absolutely stunning space to be enjoyed by the many who visit.